Did you know that 92 percent of East Baton Rouge middle and high school students don’t smoke? It’s a pretty surprising statistic, if you ask us. 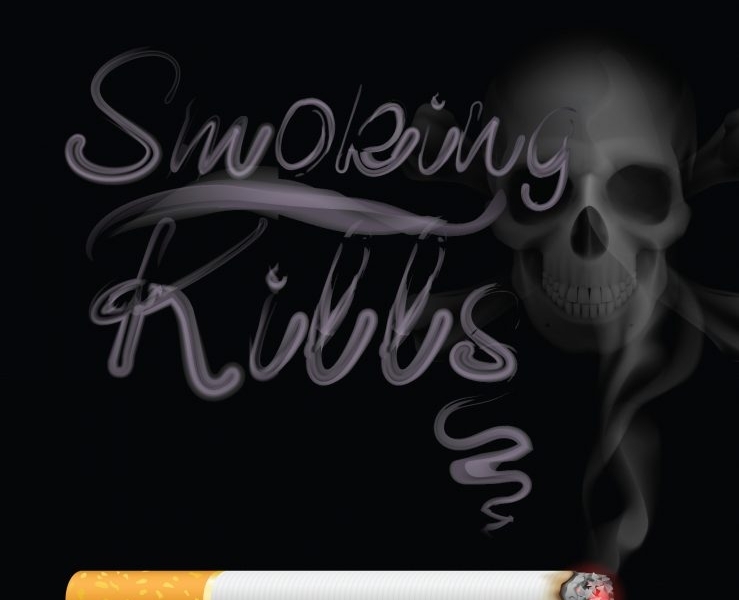 Did you also know that smoking at an early age increases cancer, liver disease, and related deaths? The students enrolled in East Baton Rouge Parish Schools do! With the help of the I CARE Program, students are provided with drug, alcohol and violence prevention education, right in their very schools. November is Tobacco Prevention Month, and I CARE is leading the way by providing this important prevention education to students in public, parochial, and private schools. With I CARE’s help, students are equipped with the tools they need to live healthy, safe, and drug-free lives. It’s possible that we all know someone who uses tobacco, and because of this, we all have a stake in helping that person find sustainable ways to live a tobacco-free life. I CARE provides a variety of resources to help assist those who are looking to help spread the #BeTobaccoFree message. 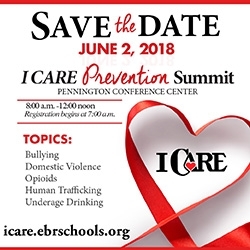 For more information, visit icare.ebrschools.org.